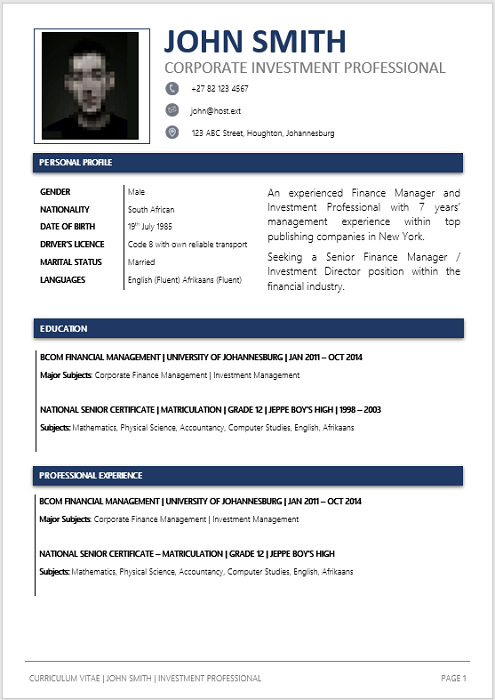 Investment Manager job is to provides investment information and financial advice; works with corporate and individual clients; and maintains knowledge of a wide range of investment and financial products, including trusts, stocks, bonds, and shares. 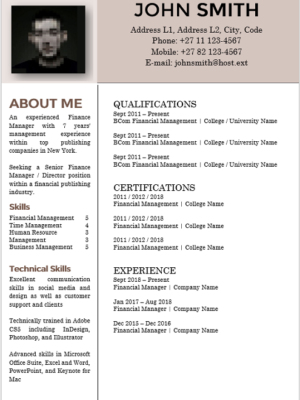 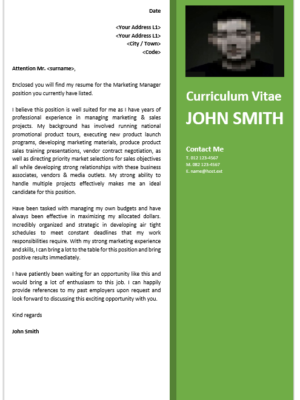 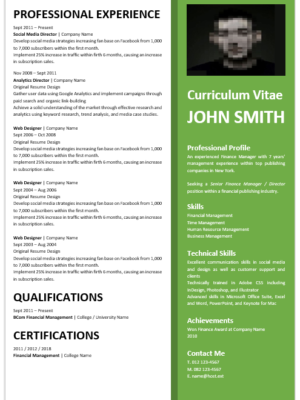 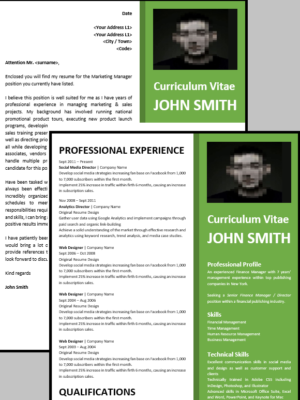 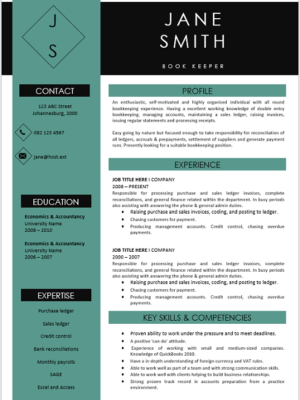 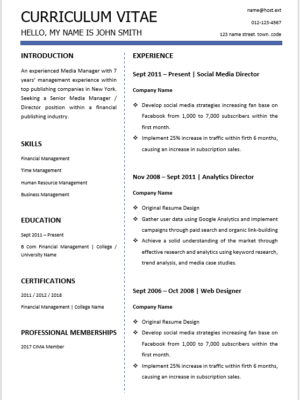 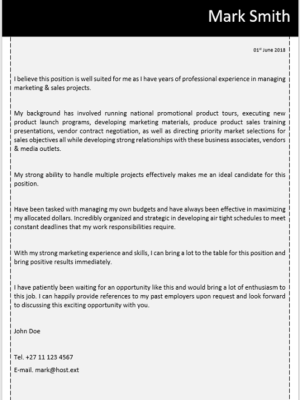 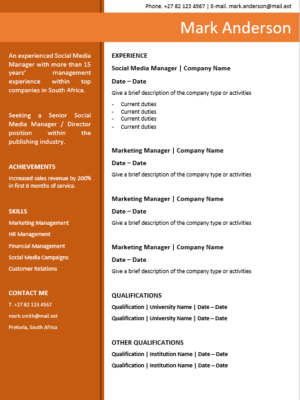 This CV is ideal for an Investment Manager seeking new employment or wanting to change employers. 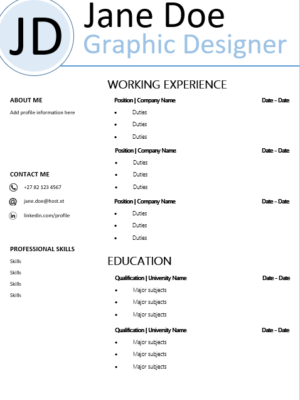 Use it, it’s design for you.